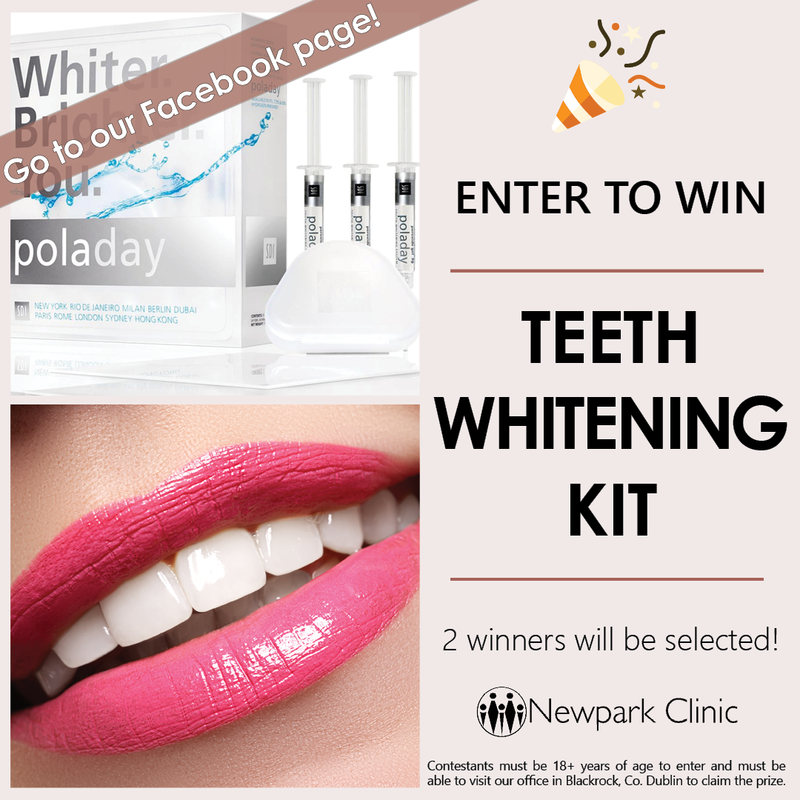 Enter our patient referral contest! *Open to our patients only, referrals must attend a braces consultation and mention the ambassador’s name to be counted. It’s that time of the year again! A new teacher, new school, new course work and new friends, so it’s the perfect time to start new activities. Why not start your child’s braces journey as well? 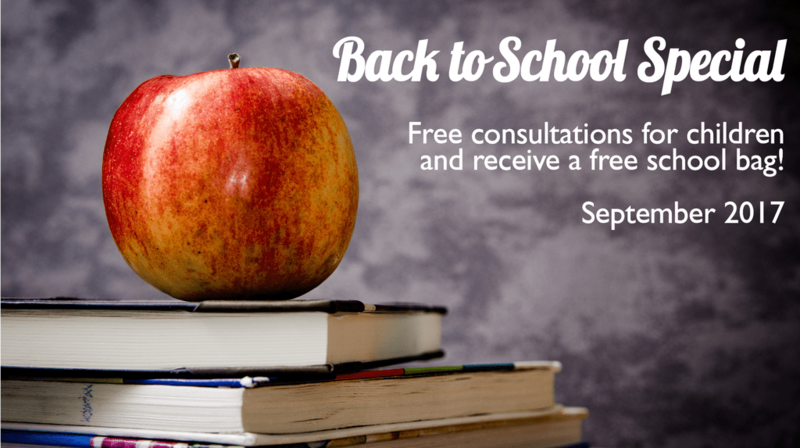 During the month of September, we are offering complimentary brace consultations for children. Children will receive an in-depth examination of their teeth, a detailed diagnosis and a determination of what braces suit best. Also, we will explain everything included with our braces (hygiene cleaning, payment plans, follow up care, etc.). Any child that attends a consultation in September will also receive a free school bag with back to school essentials! Win a €100 Dundrum Gift Card! Best of luck and remember, multiple entries are allowed, so post as many selfies as you want! Competition ends 13/10/17. Open to Newpark Clinic patients only.